Nunemaker's Coin Shop | Enhancing people's lives one ounce at a time. 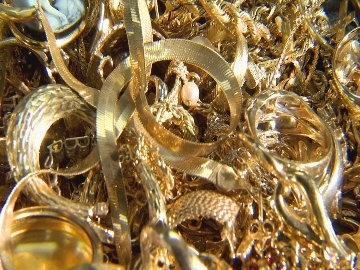 With gold prices at ALL TIME Highs… Now is the time for you to CASH in on your old, broken, or unused gold jewelry. We are currently paying very strong prices on all 10K, 14K, dental, 18K, 21-22K, and 24K gold. You don’t have to mail anything to anyone and hope you receive a fair price. We will quote you a price based on the current market price of gold while you wait! 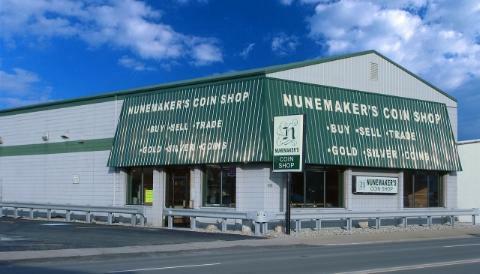 Ask your friends and neighbors about our fair dealing with the public as a family business since 1962. Stop in Today!